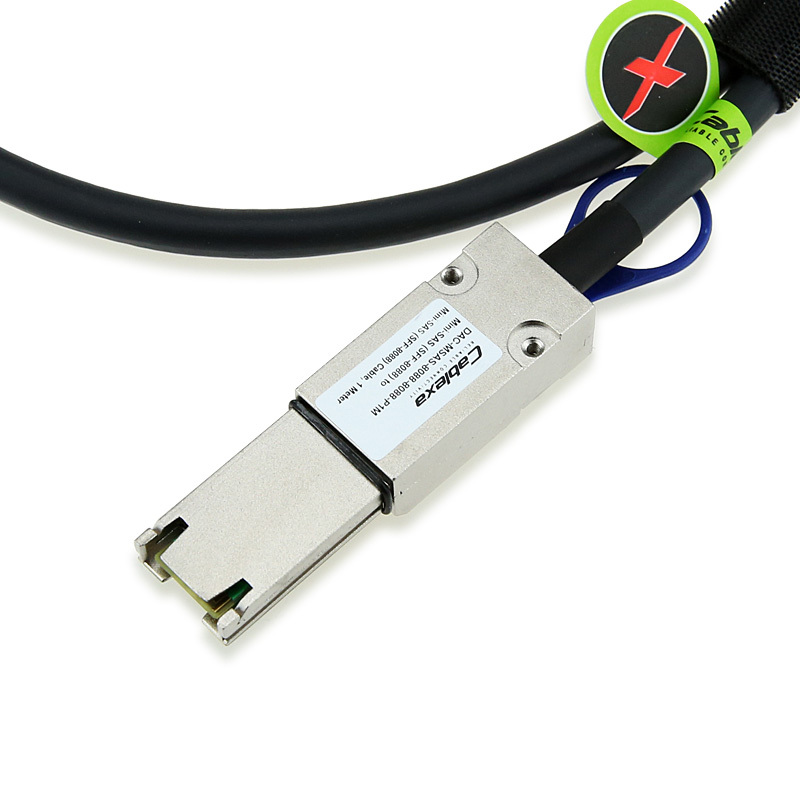 Cablexa External 26-pin Mini-SAS to Mini-SAS (SFF-8088 to SFF-8088) Cables maximize SAS drive and storage array performance. 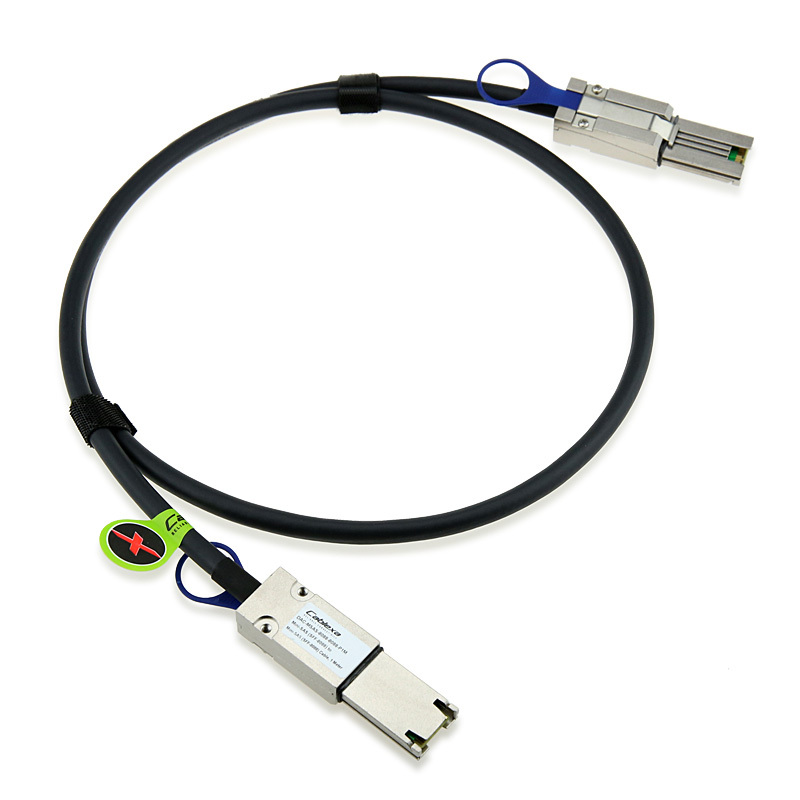 This 4x Mini-SAS cable features universal keyed 26-pin SFF-8088 pull to release connectors. 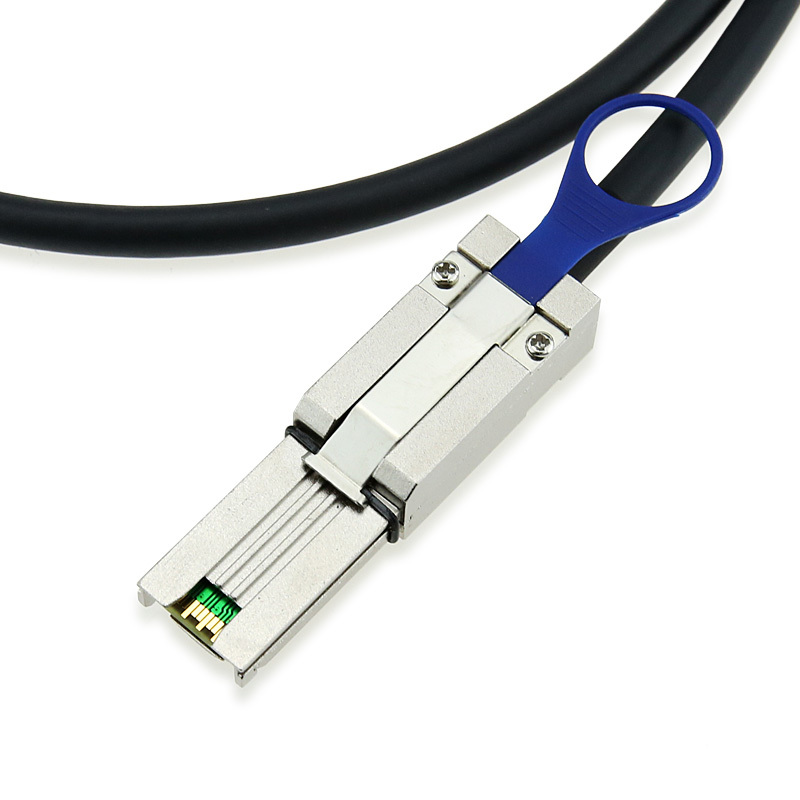 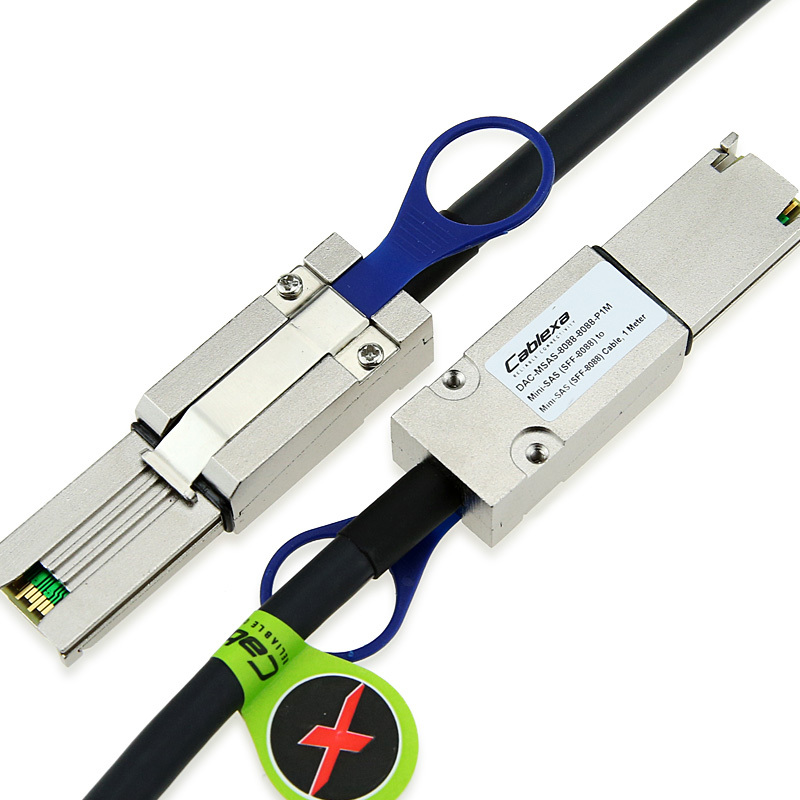 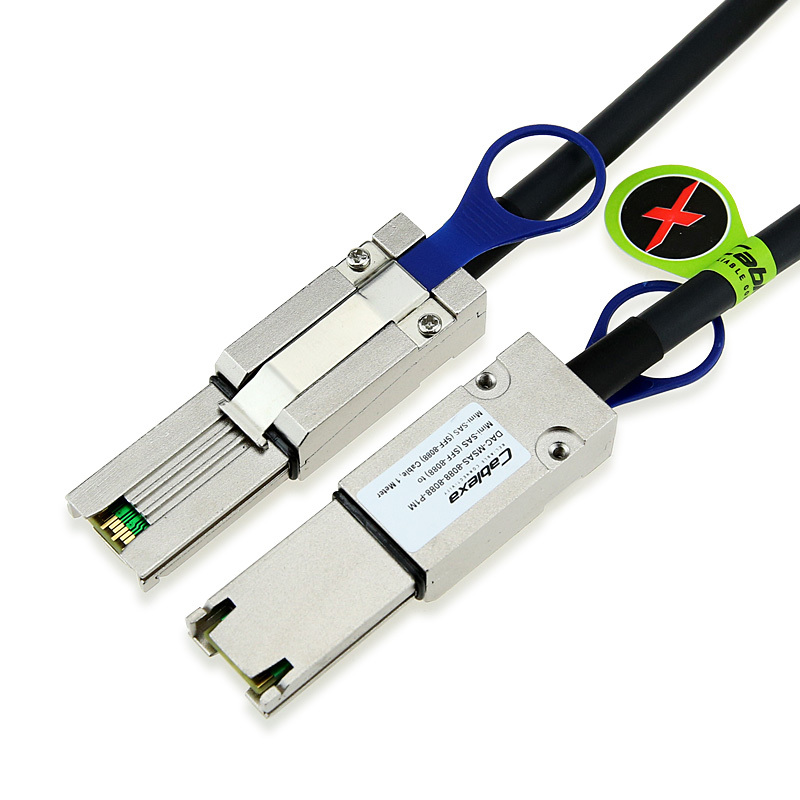 The lanyard disconnect pull-to-release connector is compatible with all mini-SAS ports. 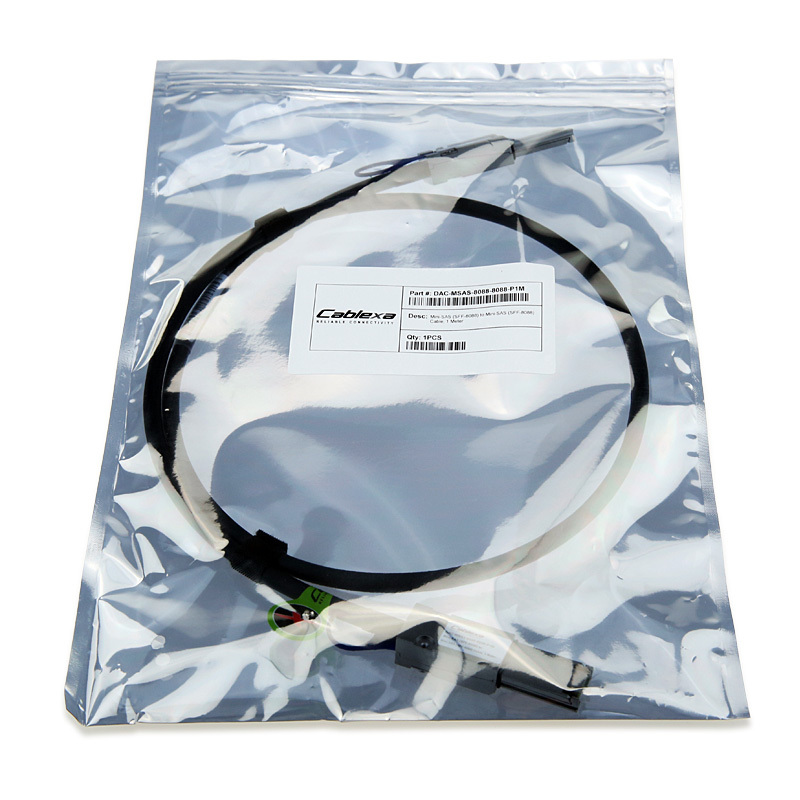 Thinner and more flexible than competing SAS products, our cables offer convenient routing options and improved airflow for your datacenter. 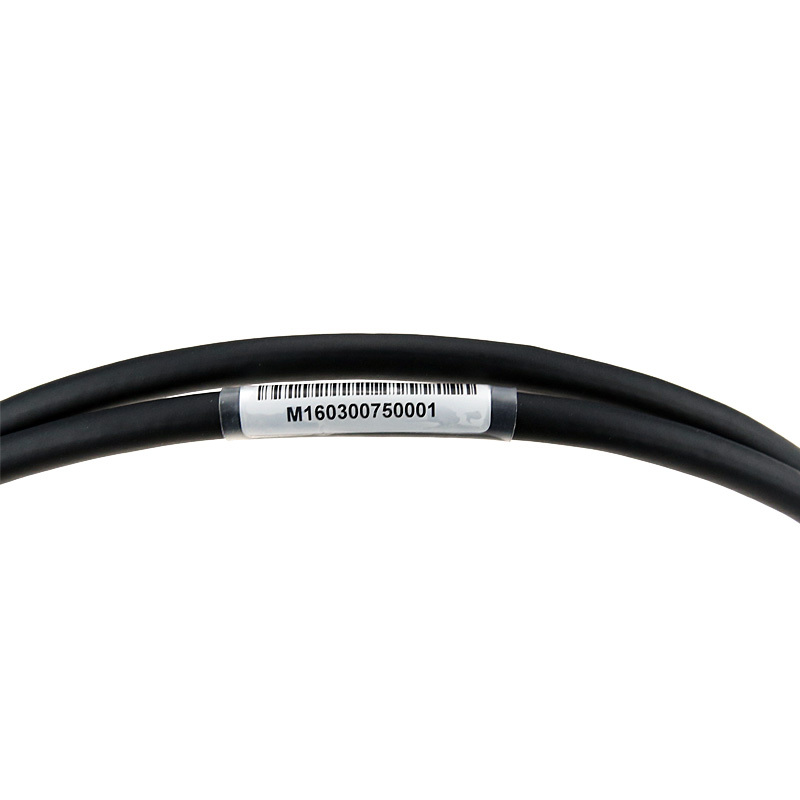 Cablexa offers 3-year limited warranty on this DAC-MSAS-8088-8088-P1M cable. Cablexa has this Mini-SAS (SFF-8088) to Mini-SAS (SFF-8088) Cable, 1 Meter - DAC-MSAS-8088-8088-P1M in stock and ready to ship. 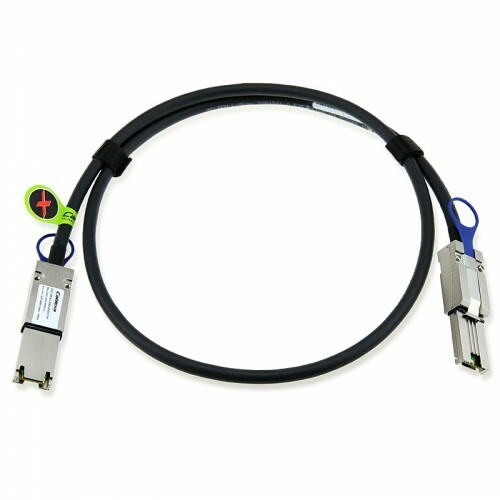 This cable is tested for 100% functionality and guaranteed compatible for outstanding network performance. 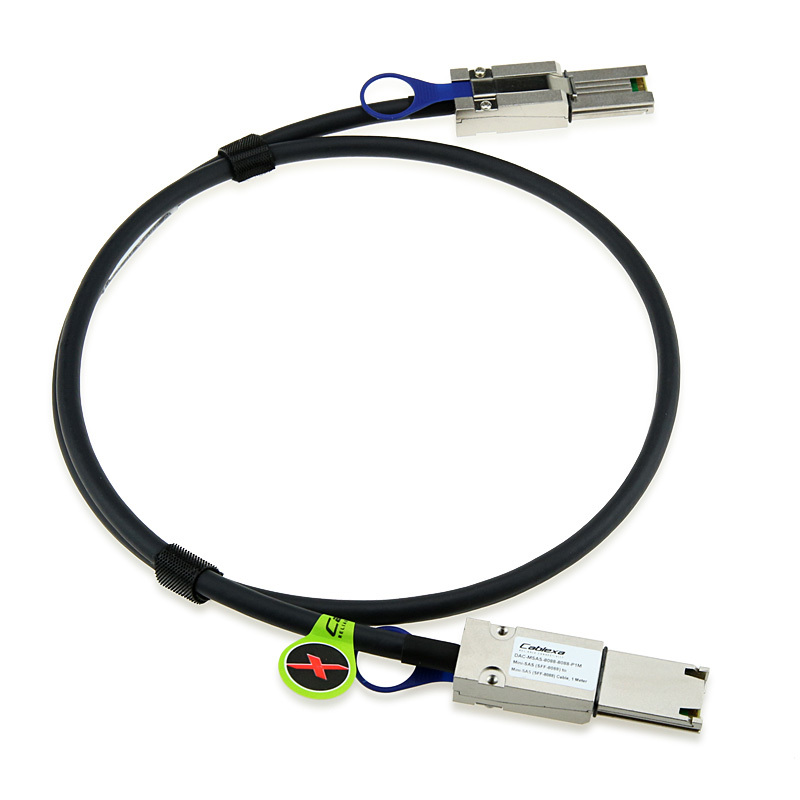 Now you have a reliable, compatible and affordable means to expand your network while maintaining its integrity.